Sam Israel was a man who seemed to have it all. Born into one of America's richest families, he founded his own hedge fund, promising his investors 'guaranteed' profits. But, after suffering devastating losses and faking tax returns, Israel knew the truth would soon be discovered. So when a former CIA-operative turned conman told him about a "secret market" run by the Federal Reserve, Israel bet his last $150 million of other people's money on a chance to make it all back. 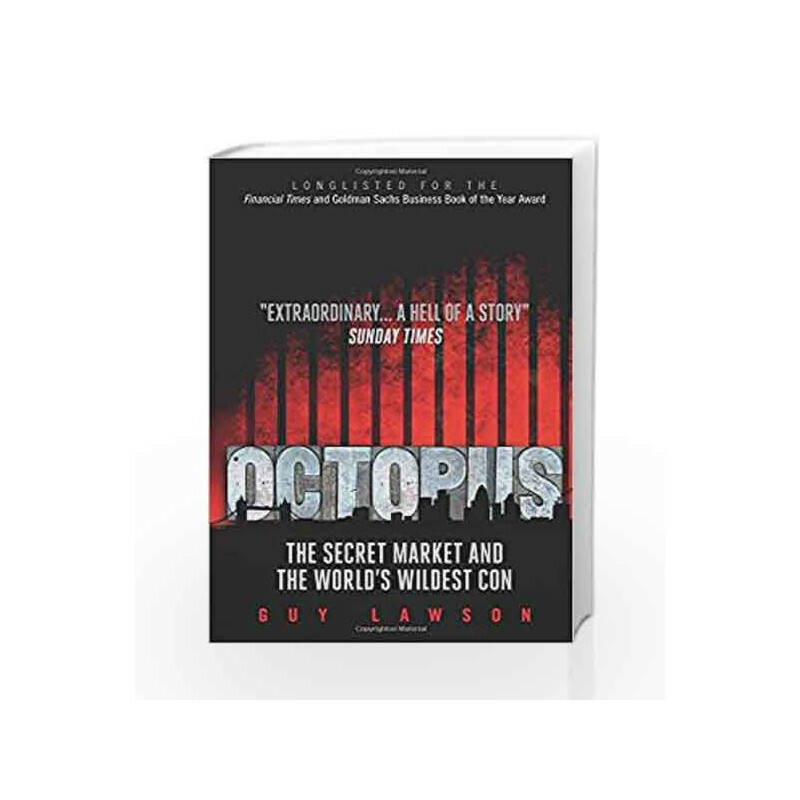 Thus began his crazy year-long adventure in a world populated by clandestine bankers, fraudsters and gun-toting spooks issuing cryptic warnings about a mysterious cabal known only as the Octopus. 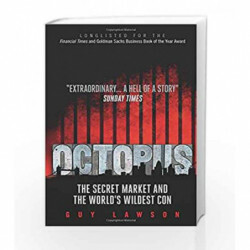 Octopus Book is not for reading online or for free download in PDF or eBook format. Table of Contents,Index,Syllabus,summary and image of Octopus book may be of a different edition or of the same title.